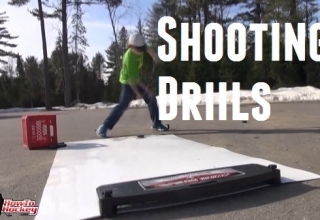 Thanks to all the skilled and super-creative reviewers who braved the wind, weather and traffic to bring you their reviews of HockeyShot.com training aids! 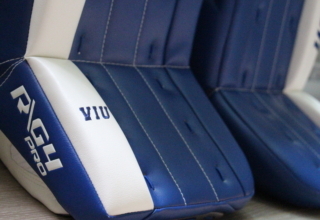 Look (and listen) past the shaky cameras, chirping birds, airplanes flying and families chattering to learn all about shooting pads, training pucks/balls and skate weights from hockey players all over the country. 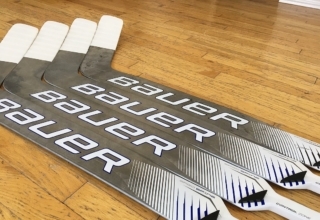 See Liamkelly19 review the Extreme Ice Shooting Pad, going five for five while hitting the corners and five hole and juggling the puck. He takes home an Extreme Passing Kit One-Timer Model worth $159.95! Check out DangleSNIPE29 showing off a regular puck and a Green Biscuit on the Extreme Ice Shooting Pad with some great music in the background. 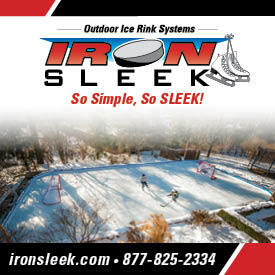 He wins a HockeyShot Professional Shooting Pad worth $89.95! 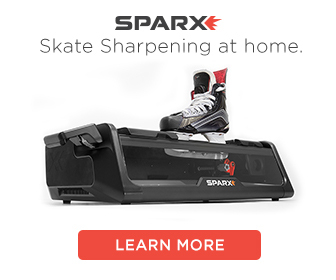 schenndude75 shows us the Trion Skate Weight and explains how it improves your stride and speed. He wins a Green Biscuit training puck valued at $10.95! Although 101hardeepmalhi is confined to his patio and basement due to rain, he shows you a friction test that compares the Green Biscuit to a weighted puck and a regular puck. For his efforts, he gets another Green Biscuit training puck valued at $10.95! 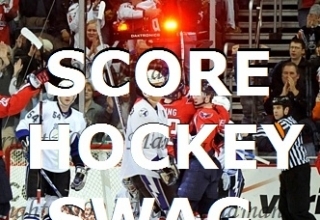 To claim your prize, just email us (info (at) hockeyreviewhq.com! 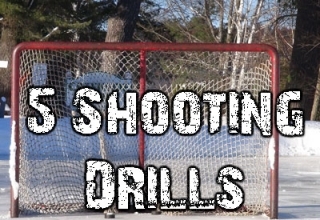 A special thanks to HockeyShot.com for sponsoring this contest. 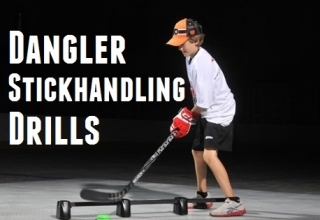 Be sure to check out HockeyShot.com for any hockey training aids you need! 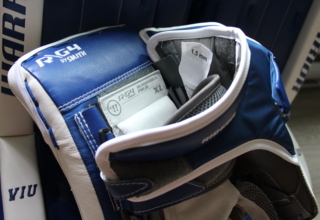 Win a Hockey Training Aid Prize Pack! How do i claim my Grand prize ?